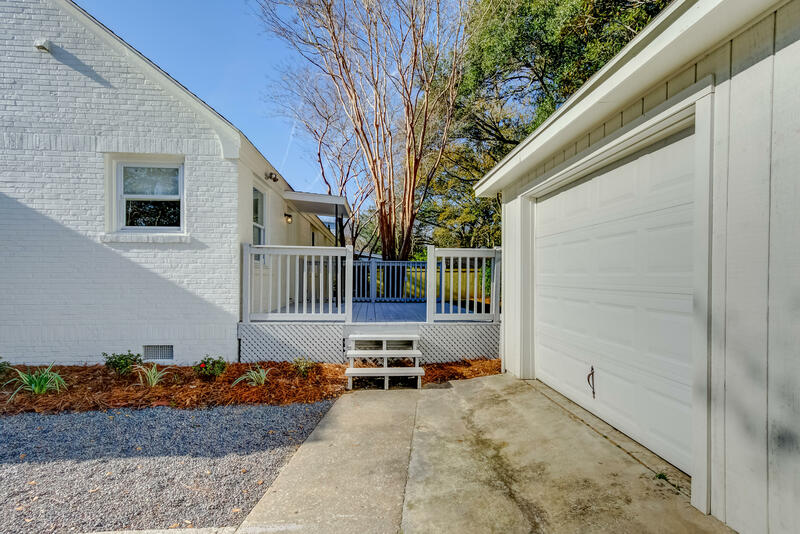 This beautiful home in the heart of South Windermere was just completely remodeled and is move-in ready. 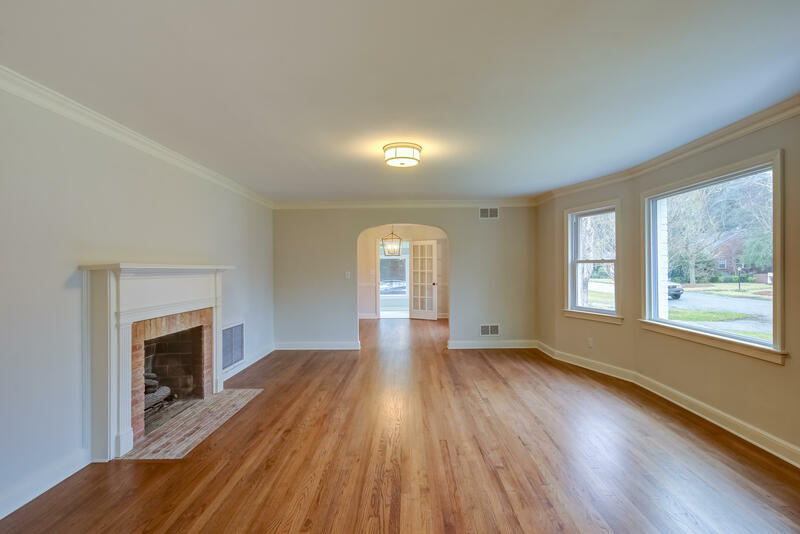 The new chefs kitchen opens up to a large family room with gas log fireplace. 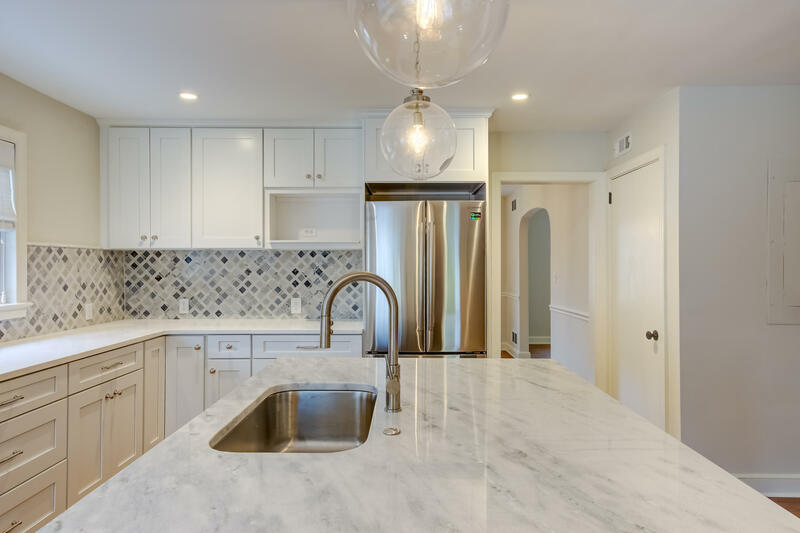 The kitchen boasts quartz countertops, 36 inch dual fuel range, carrara marble backsplash and an eat-in island. 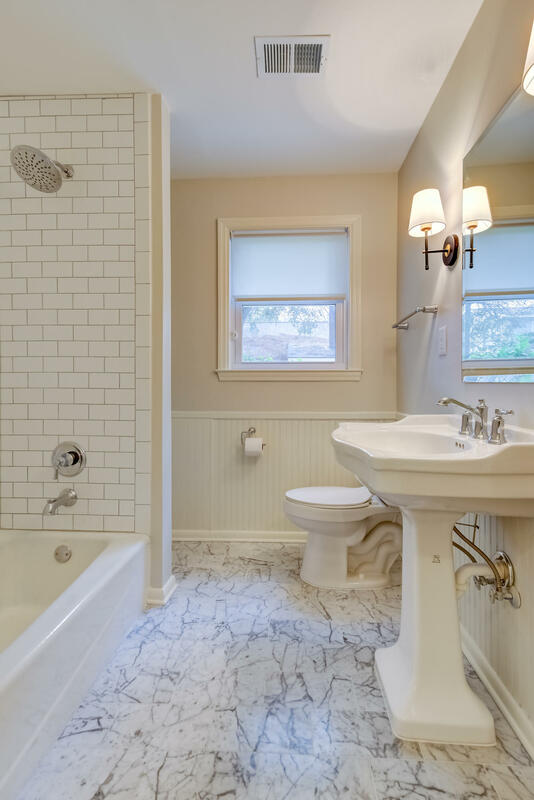 The master bedroom is located downstairs with an en-suite bath featuring carrara marble tile, double vanity and a large walk-in shower. 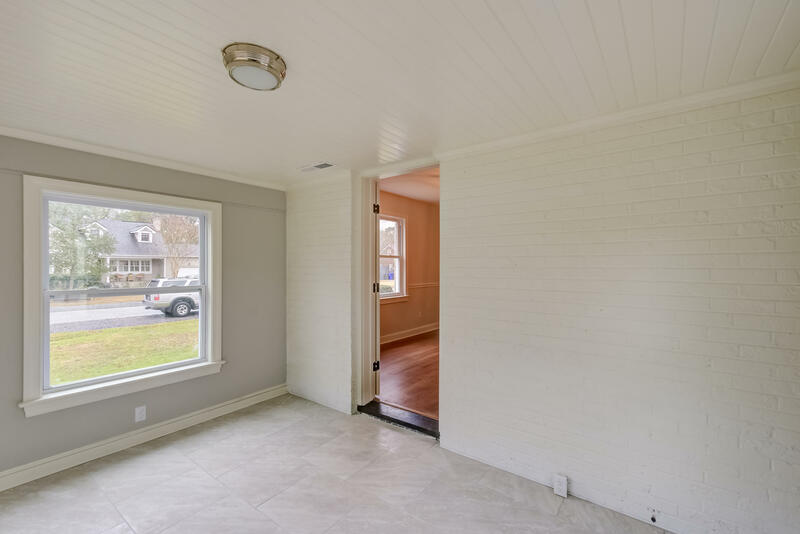 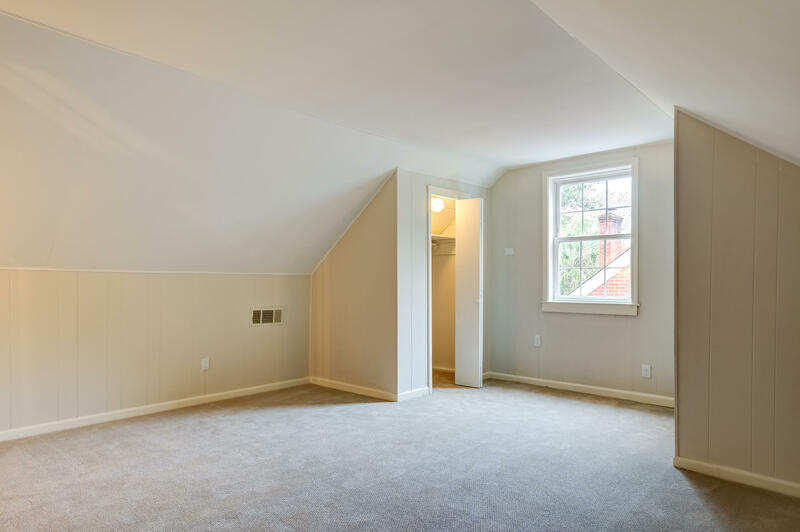 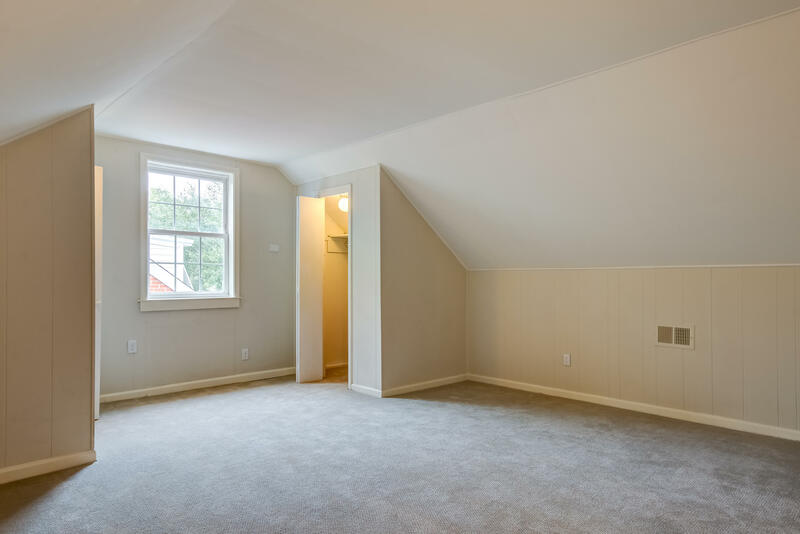 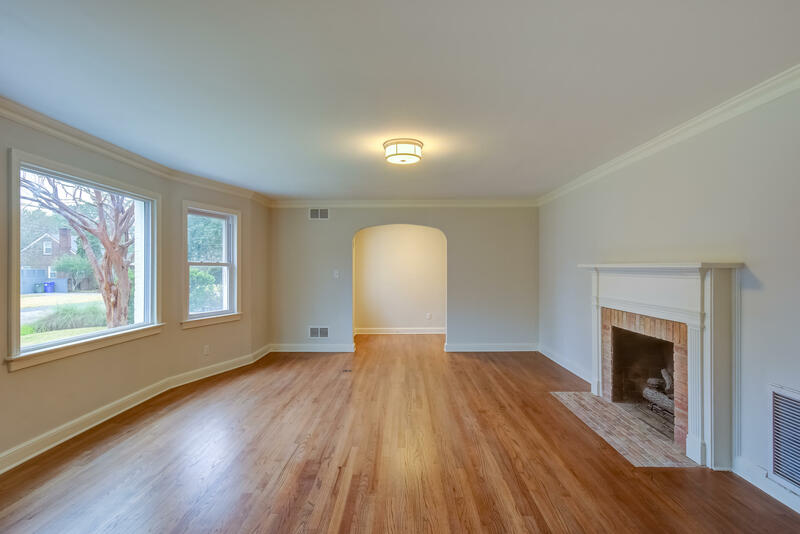 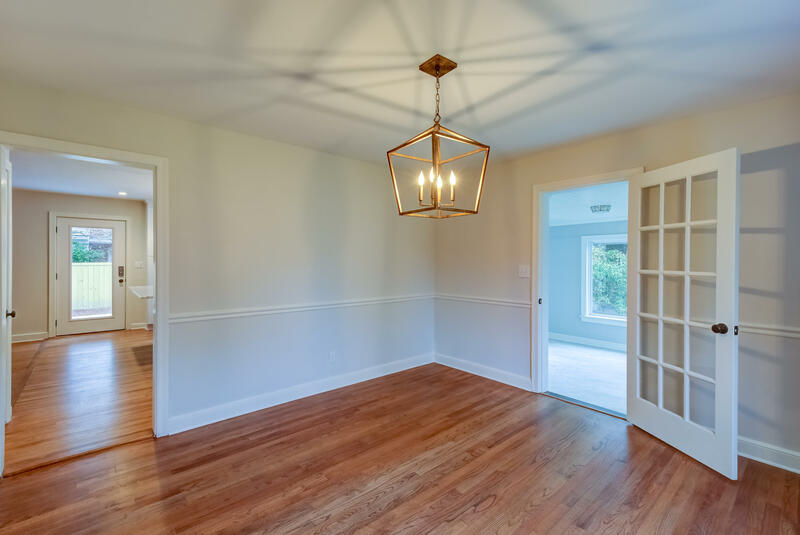 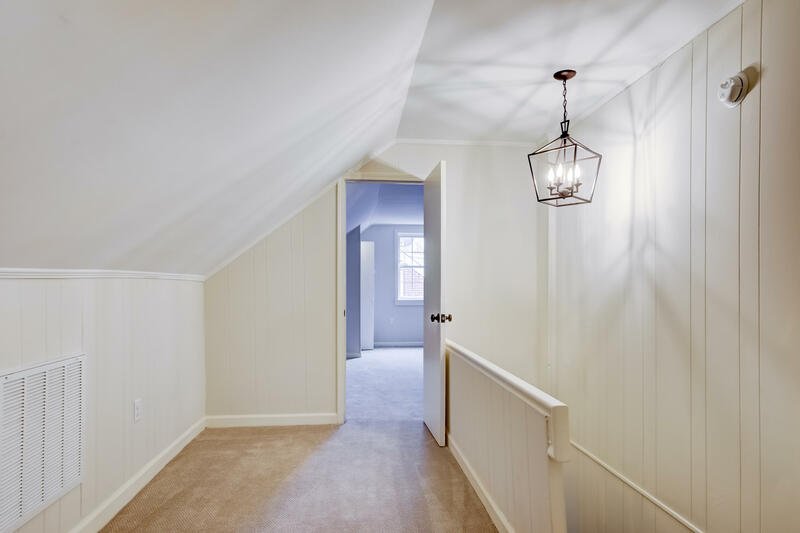 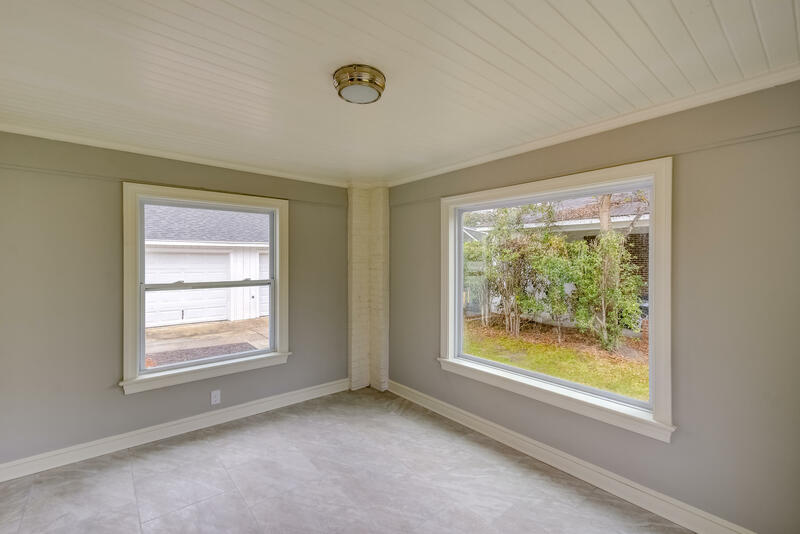 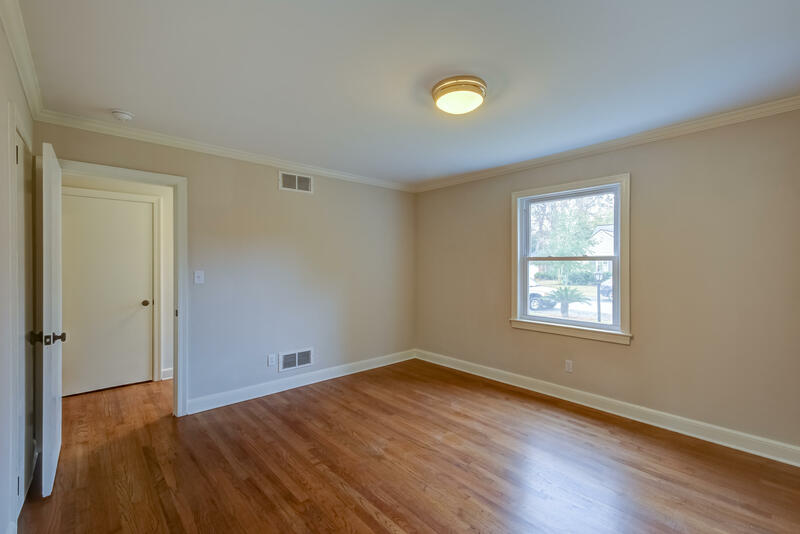 Also downstairs are the beautiful light filled formal living room with gas log fireplace, dining room, an additional bedroom, full bathroom and a charming sunroom which could be great for a playroom or home office. 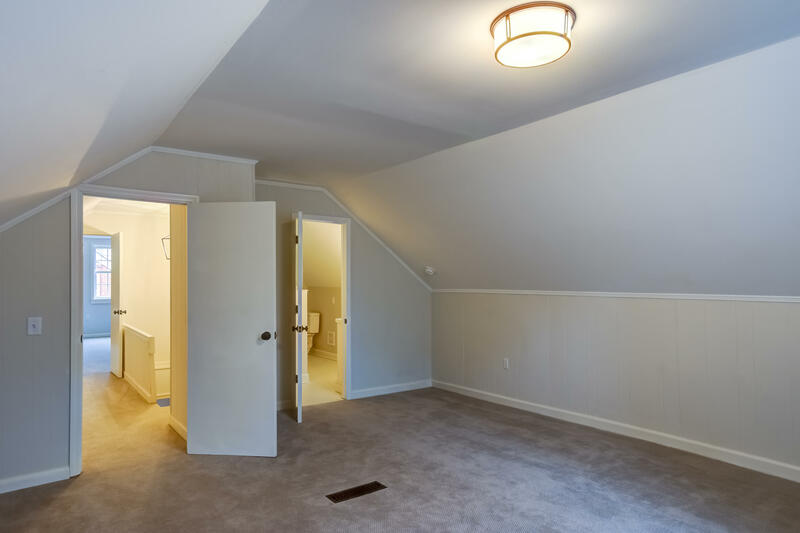 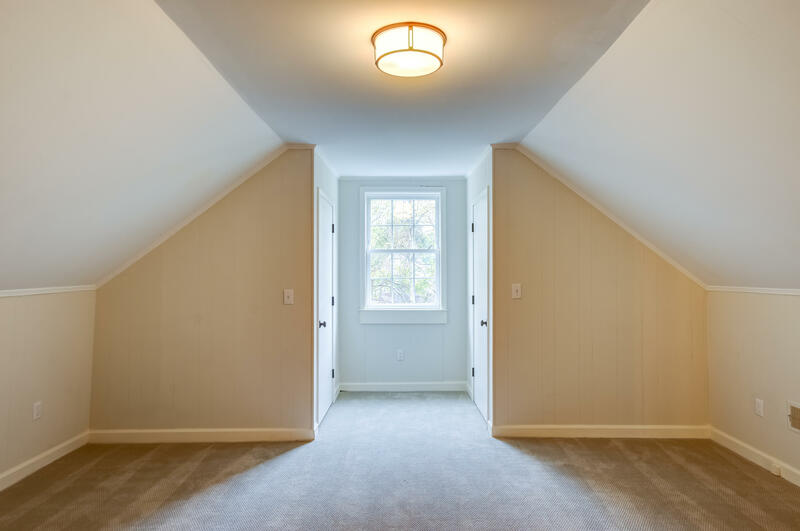 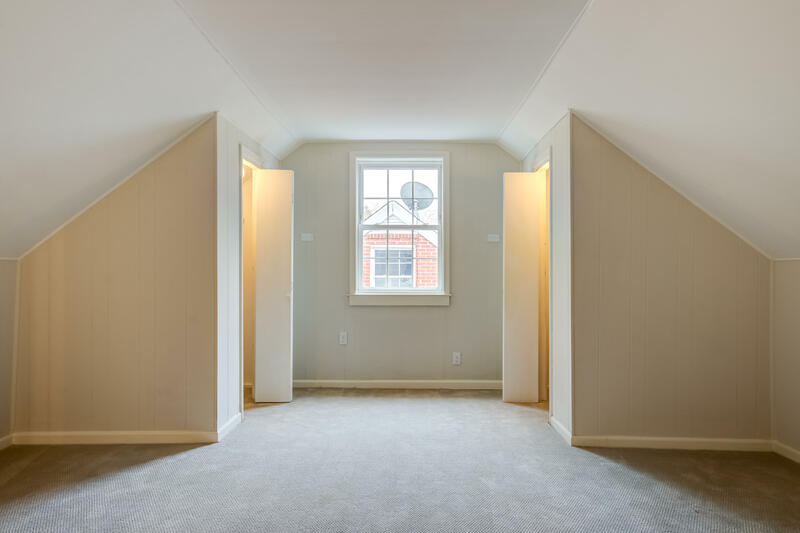 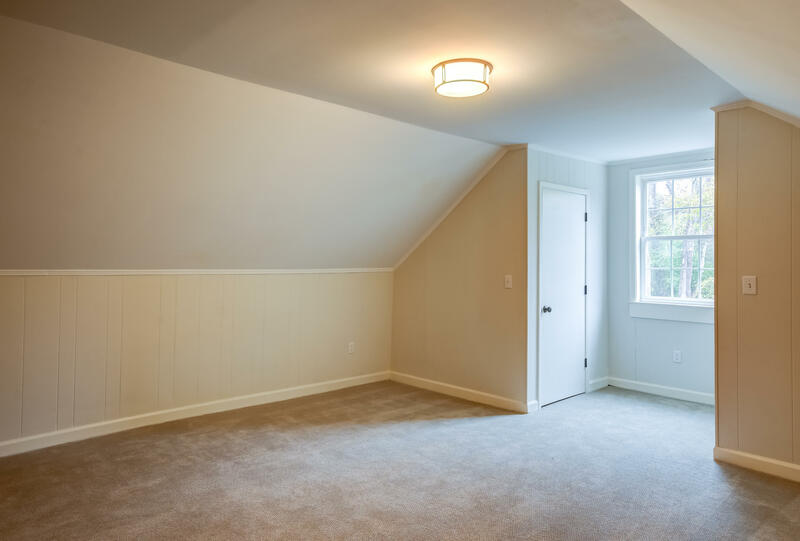 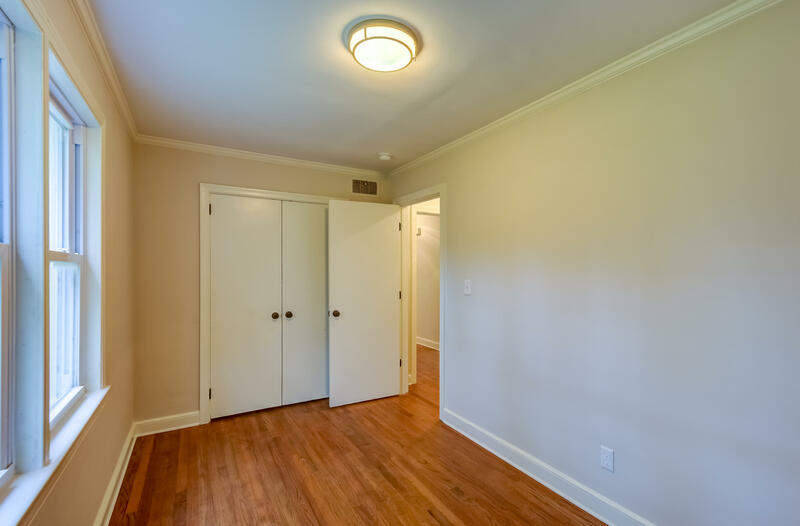 Two large bedrooms are upstairs with an adjoining Jack-and-Jill bathroom and plenty of closet storage. 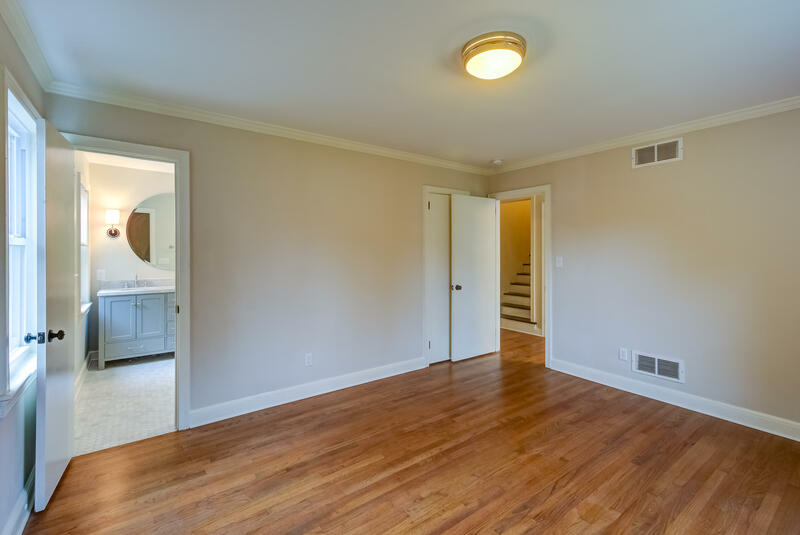 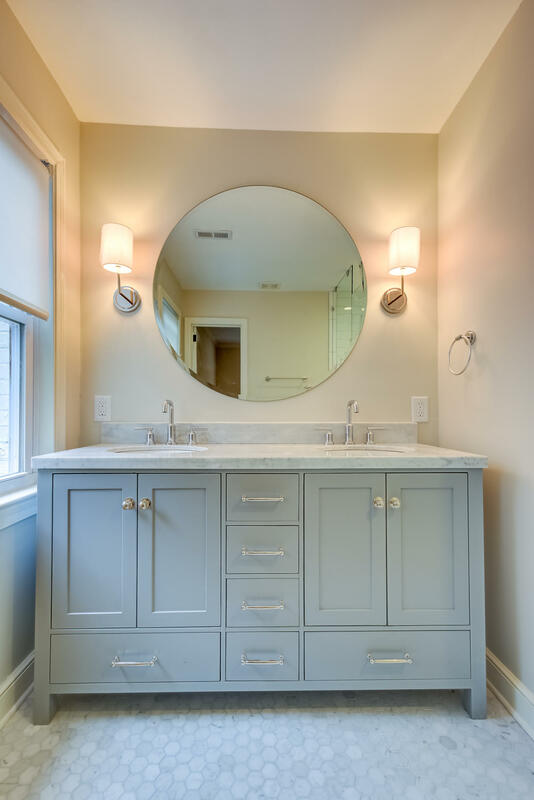 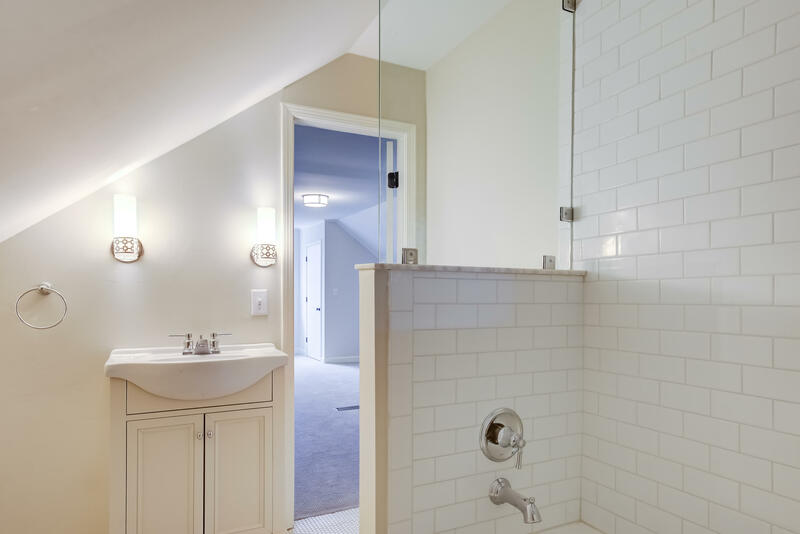 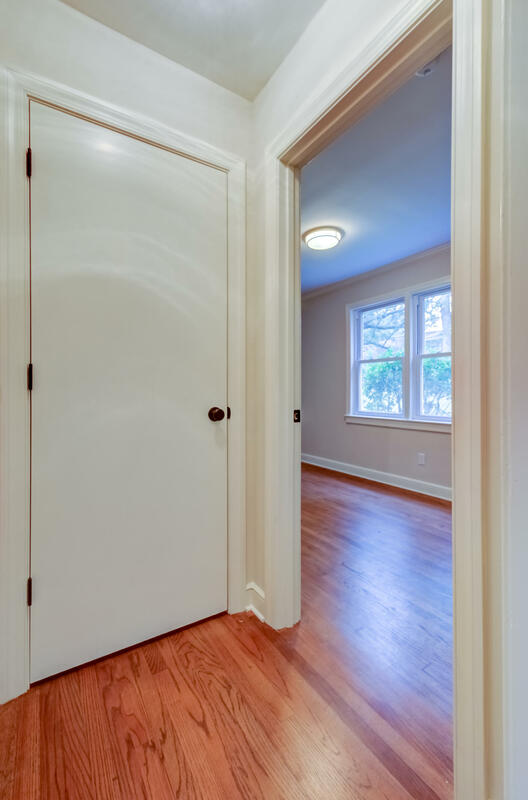 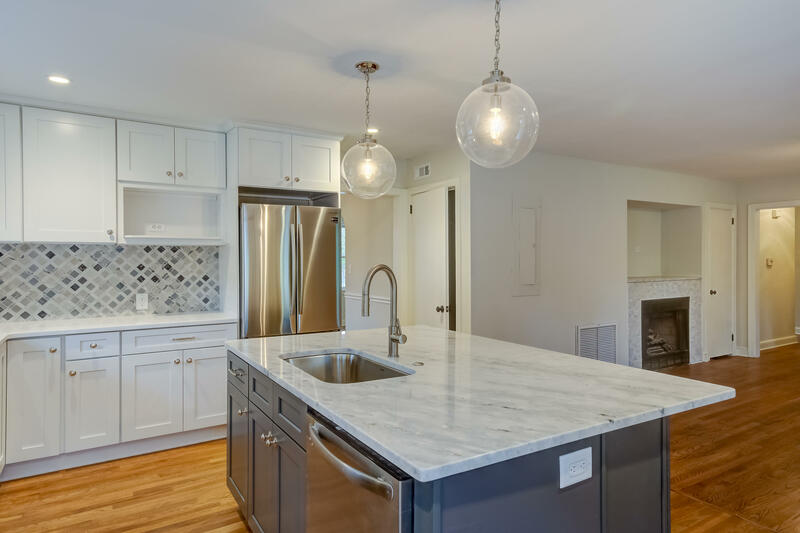 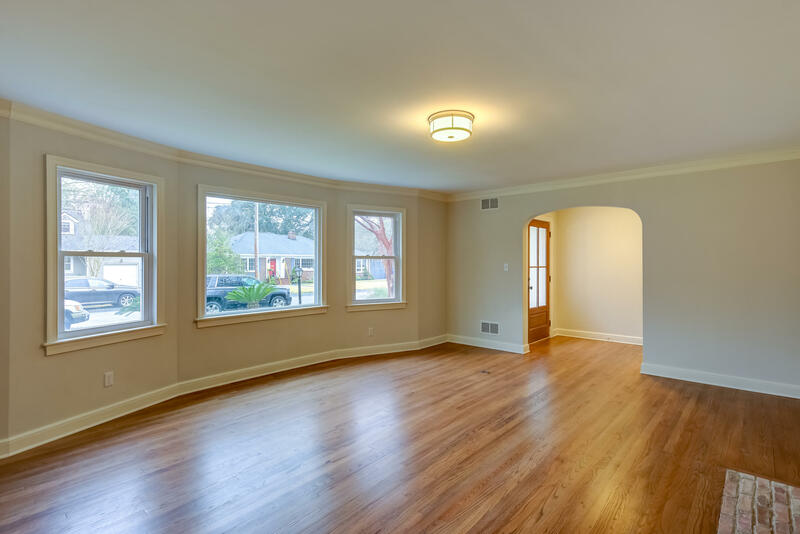 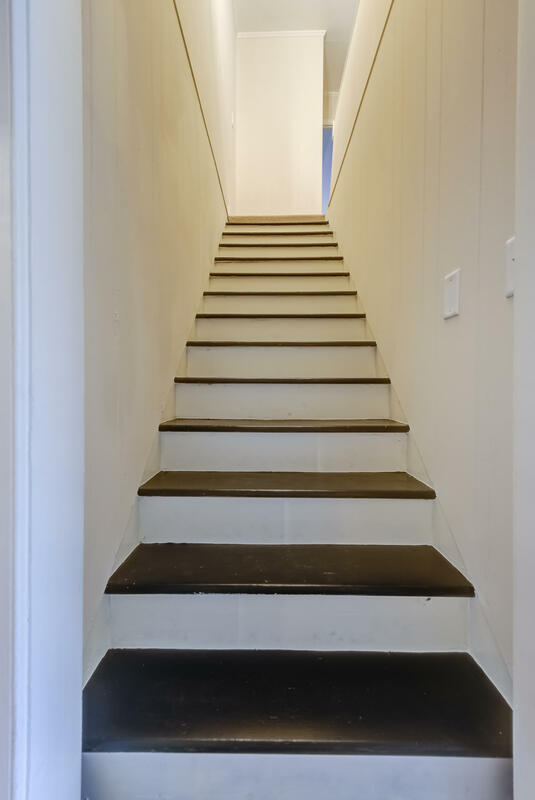 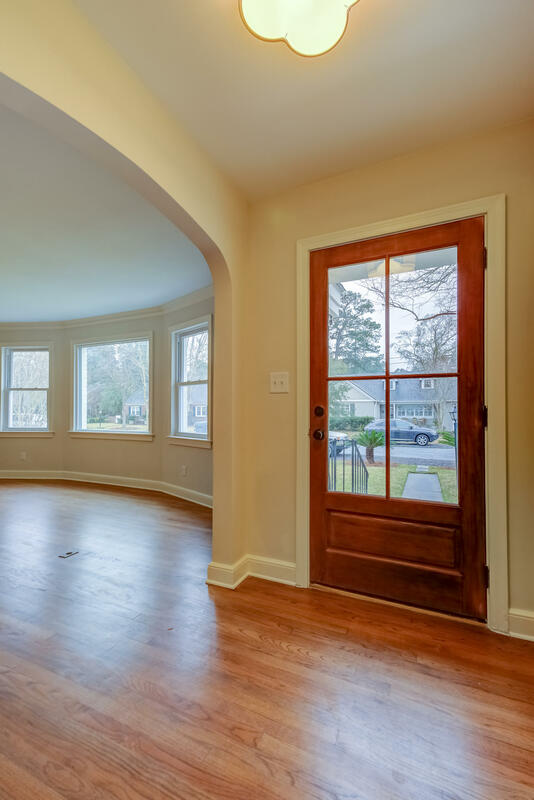 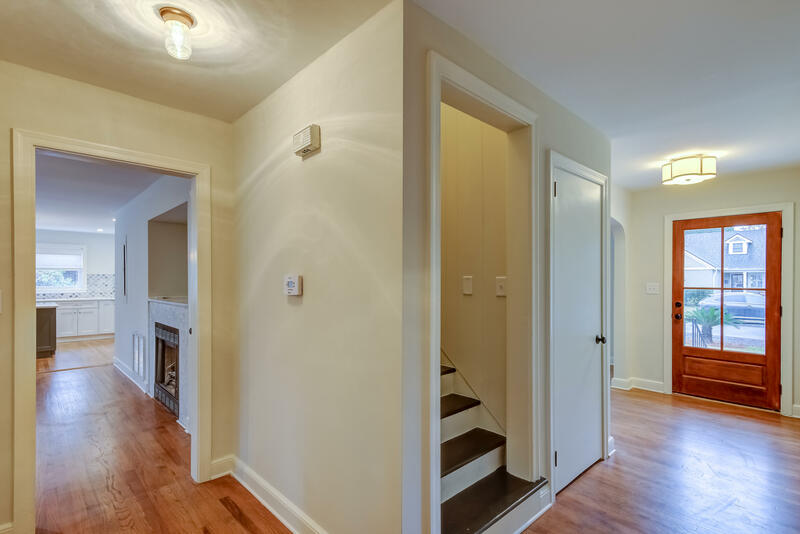 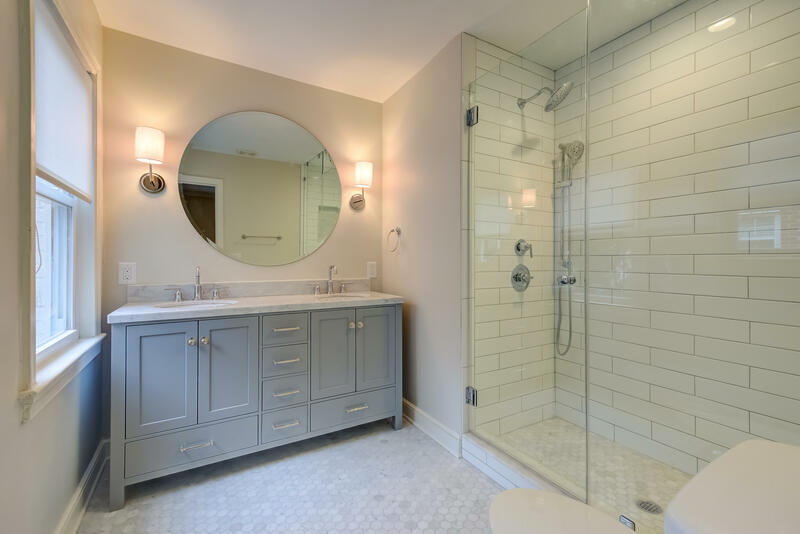 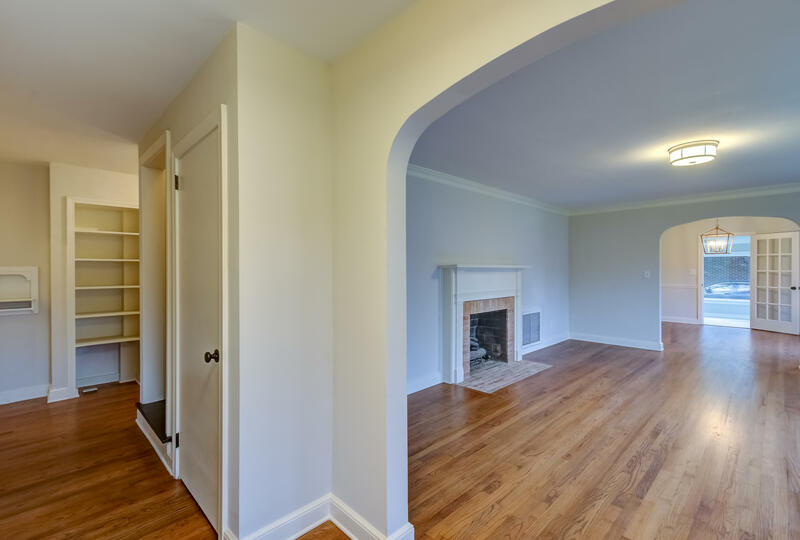 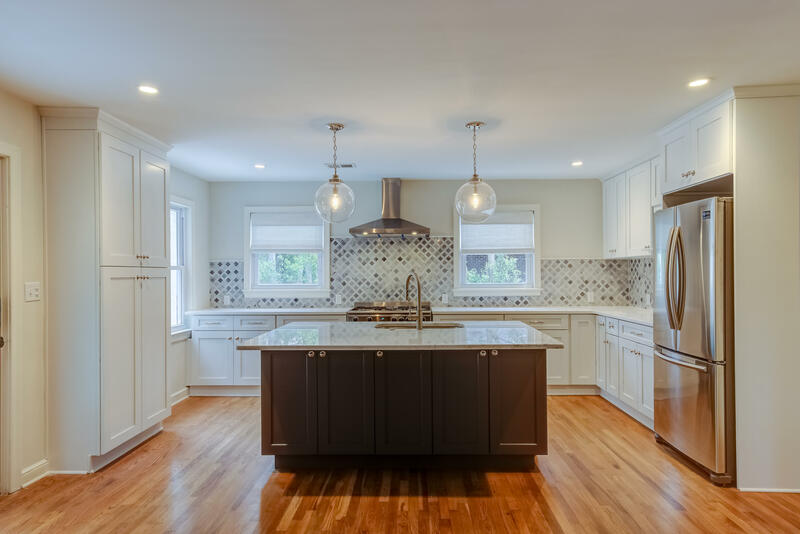 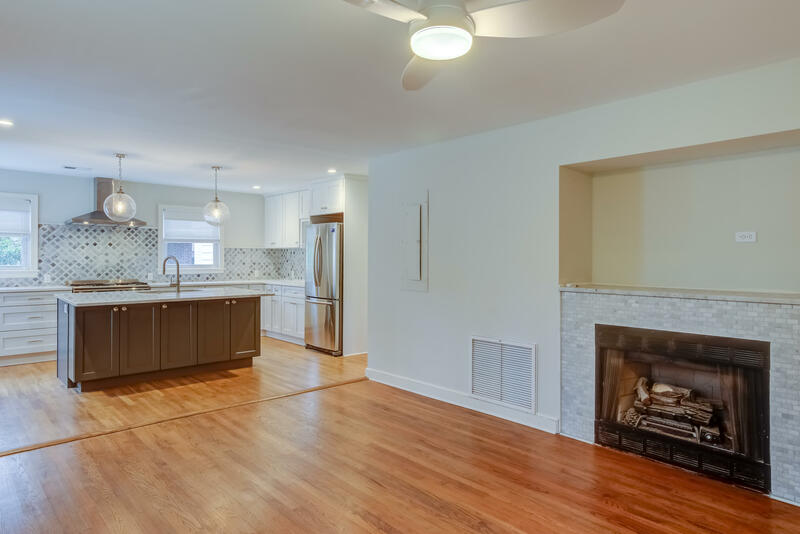 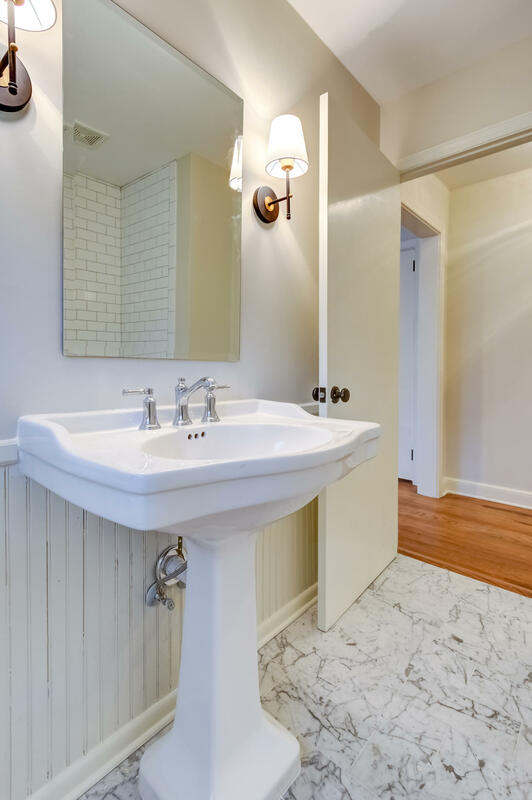 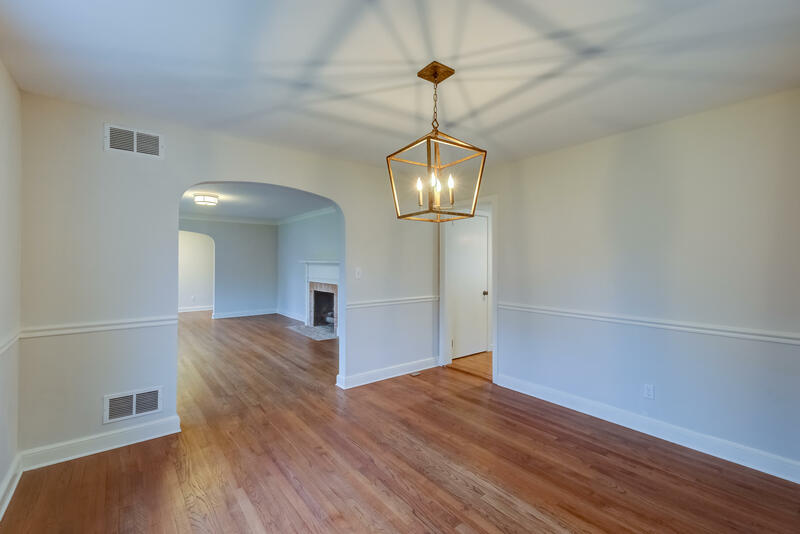 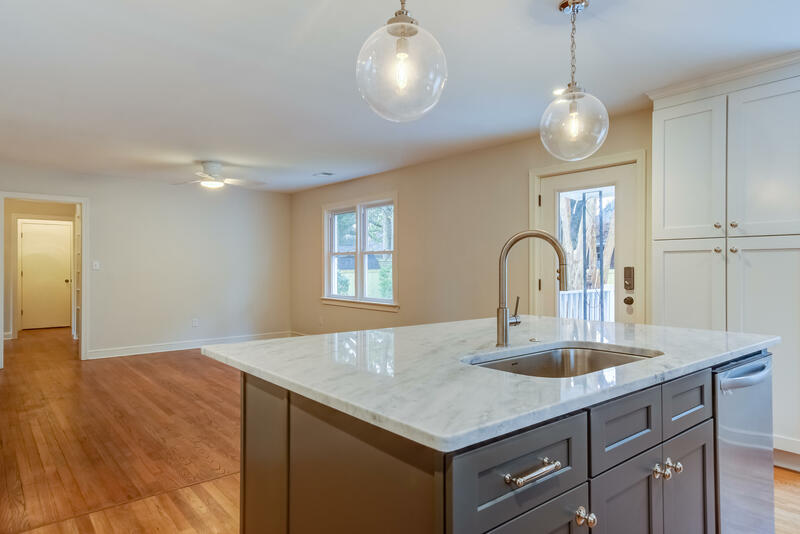 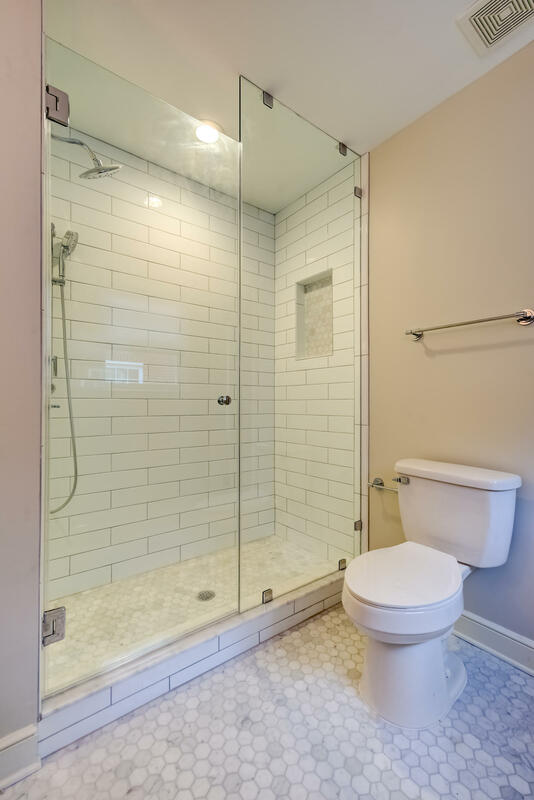 Marble tile throughout with designer lighting and beautiful refinished oak hardwood floors. 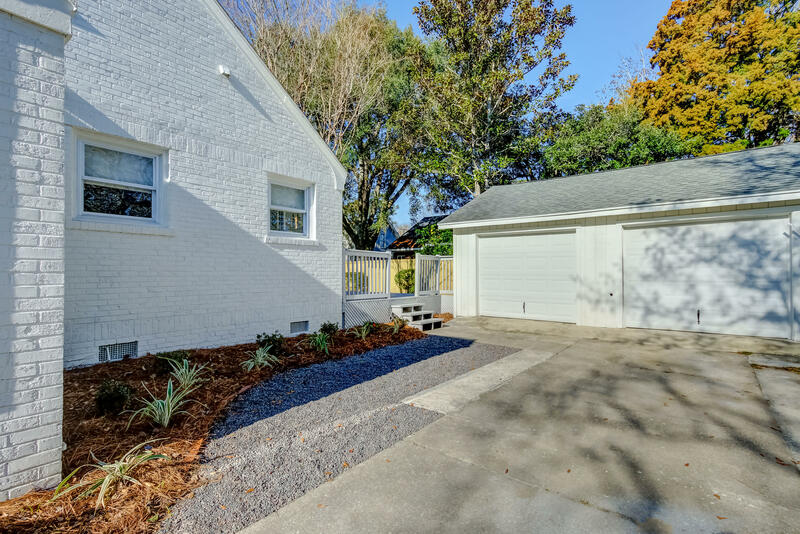 There is a detached two car garage with electricity. 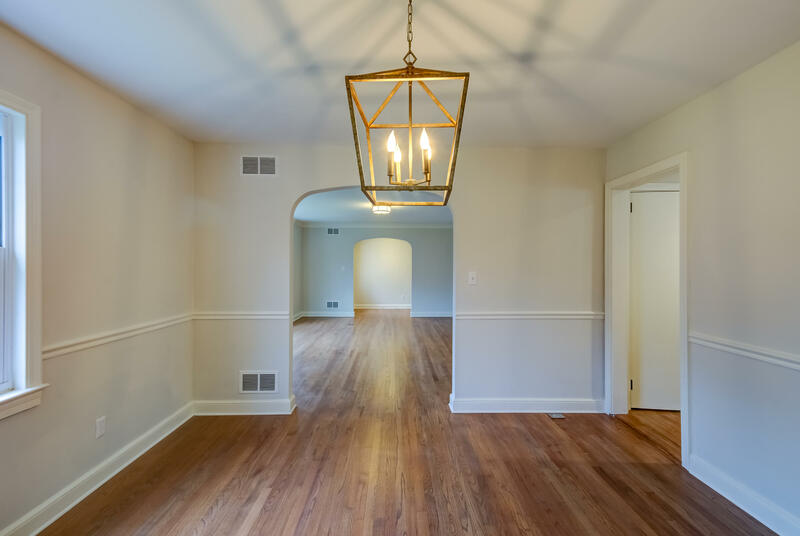 Upgrades include new HVAC, new ductwork, new electrical, a reconfigured functional floor plan perfect for entertaining and family living. 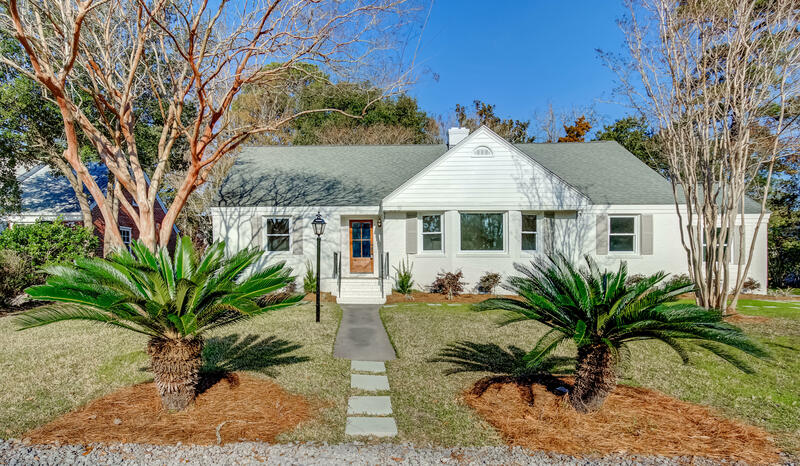 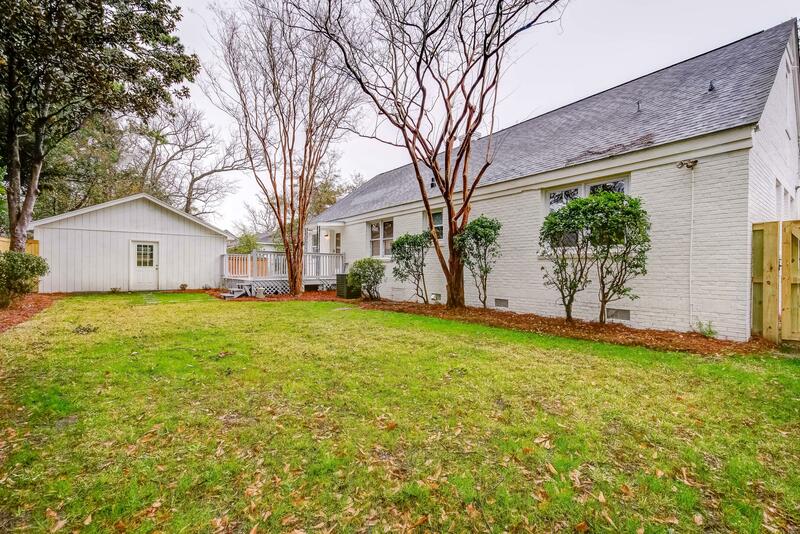 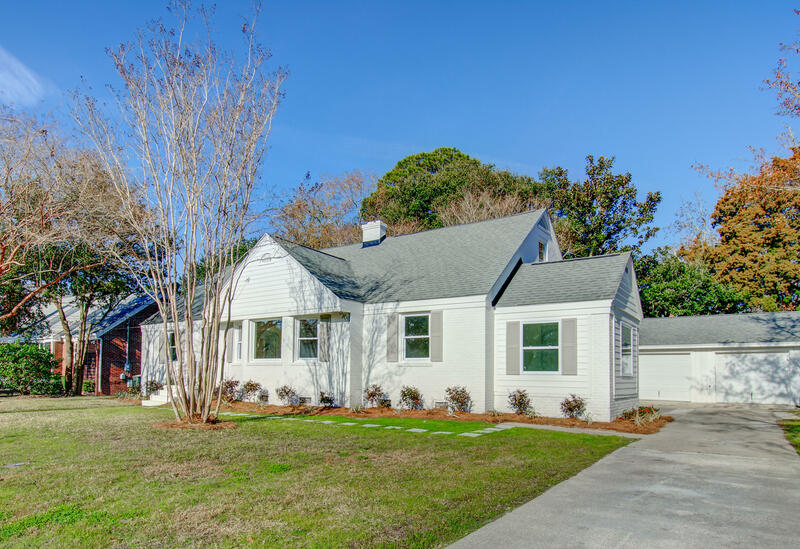 Convenient location, 5 minutes to downtown Charleston. 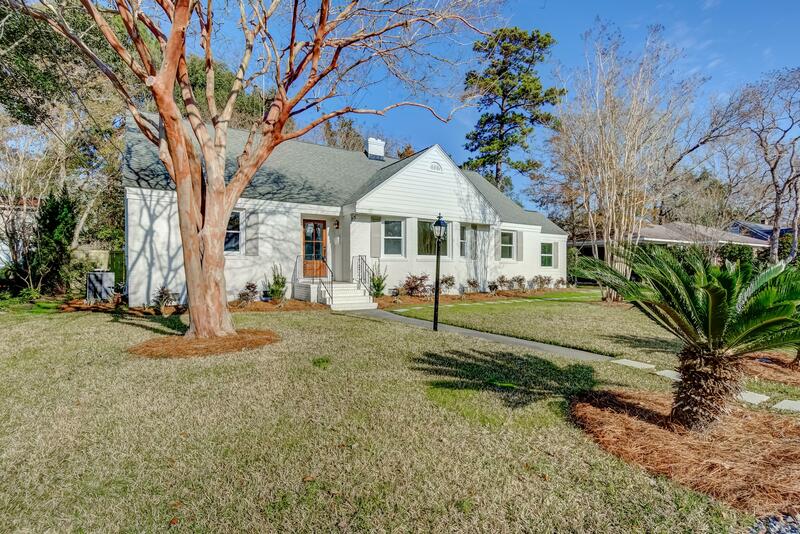 Coveted shadowing oaks surround the newly landscaped and fenced-in backyard. 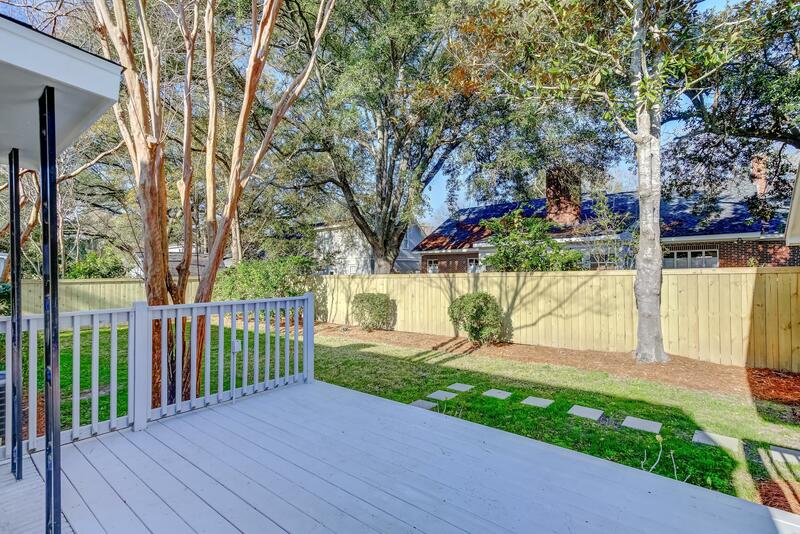 Walking distance to South Windermere shopping center and St. Andrews Elementary School.